Come January, your local gym will be packed with folks determined to keep their New Years Resolutions. While it’s lovely that people are investing in their health, this makes it tricky when you want to go in and use a specific piece of equipment. On top of that, many places are getting hit with killer snowstorms this week…..Sometimes it’s easier to just stay home. With that in mind, I have put together a list of what I feel are the 5 pieces that will give you the best bang for your exercise buck. When you’ve got 20 minutes to squeeze in that at-home session, these pieces will help you maximize your time, while minimizing your spending. Free weights are the cornerstone of any at-home fitness program. 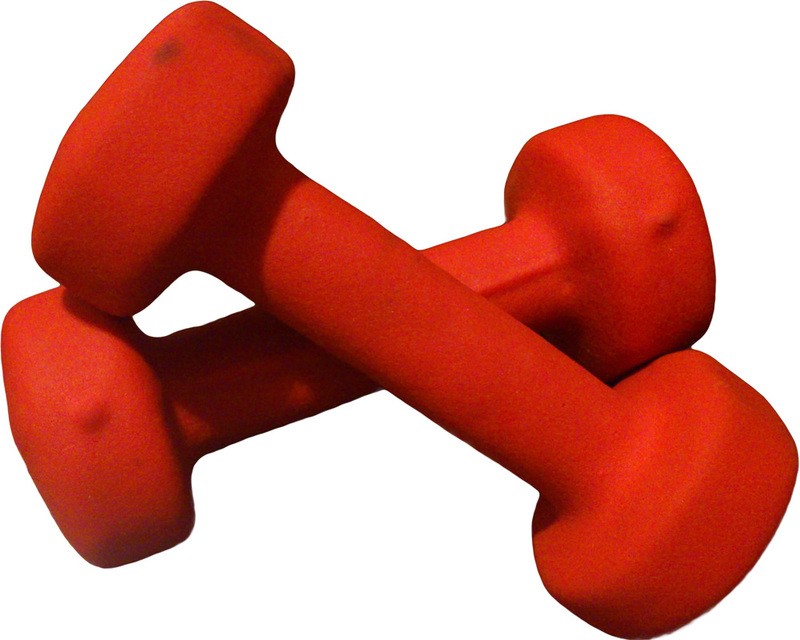 These come in all shapes and sizes; some are adjustable and some are basic dumbbells. Dumbbells are standardized by weight, so there’s no real difference in the quality of your workout, however neoprene-coated weights are easier on the hands, especially as the weight increases. If you have delicate hands, it might be worth it for you to look for this; if your hands are tough or you typically wear gloves a basic metal model is fine. Also, if you’re short om storage space, you might find it worthwhile to invest in a set of adjustable-weight dumbbells. Weights are a great piece to buy used as they rarely get damaged, and any damage is visible. The key here is making sure that you’re buying the right weight for you; too light or too heavy won’t give you any benefit. Most sets come with 3 different weights: you should be able to easily pick up and hold the heaviest one. To maximize your workouts, start with a set where you can do your hardest exercise with the smallest weight. New, a set of 6 dumbbells retails for about $30. 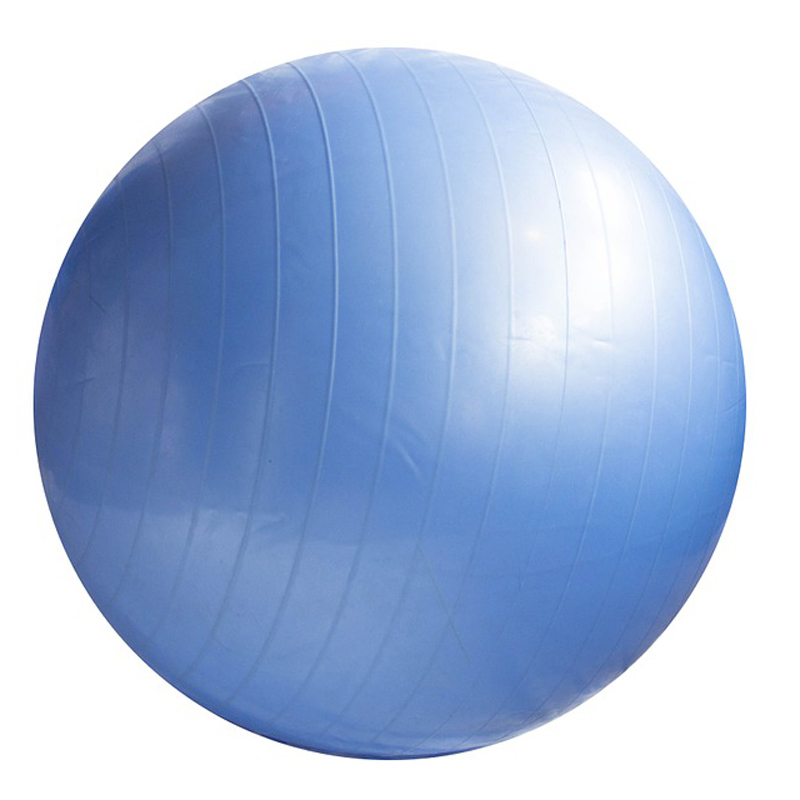 Often used as a chair for people who spend their days at a desk, the stability ball is a great tool to jazz up your core routine. Using the ball forces you to engage a number of smaller muscles that often get left out by standard core exercises. A perfectly fine one can be found for about $15; specialty retailers will often sell “extra durable” versions for triple that. But unless you’re planning to use it several hours a day, there’s no need to get more than a basic model. Base the size on your height, small for shorter people and large for taller people. This one is pretty basic: just roll it on the floor and go. 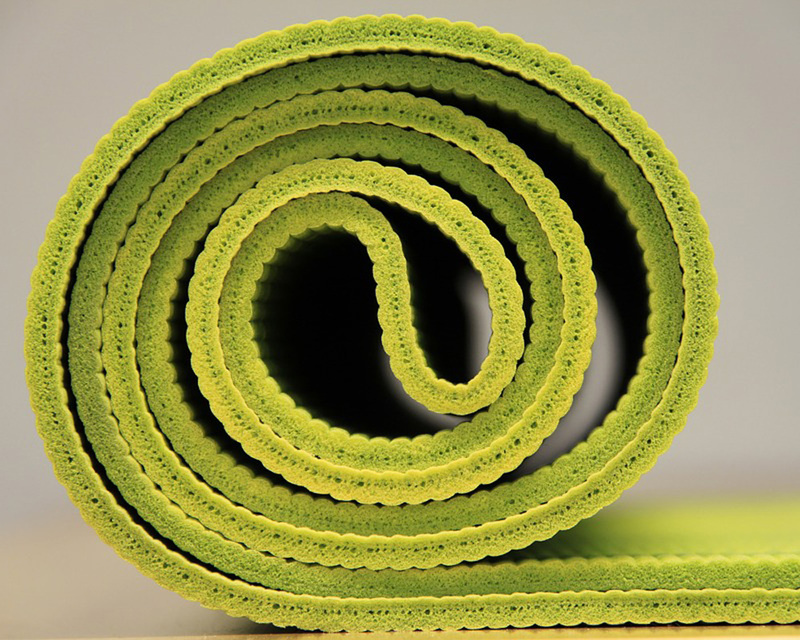 The advantage of a yoga mat is that it makes your workout more comfortable, meaning that you’re more likely to enjoy it, and therefore DO it. Yoga mats also add some grip to your hands and feet, which leads to a better quality exercises like planks. Also easy to store, it just rolls right up. Thickness and colour really come down to personal preference; some people prefer the cushioning of a thicker mat; others like the firmness of a thinner one. A basic model starts at around $15. The key to at-home cardio for those days when it’s too cold to even walk around the block. 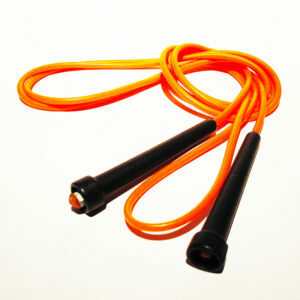 A jump rope can give you a fantastic cardio set anytime, anywhere. Next to no storage space and available for $5, these are a great way to maximize your fitness routine. Plus, there’s something just plain fun about jumping rope. Note when purchasing one – you do want to make sure to buy the right size, again here, short for shorter people and longer for taller people. 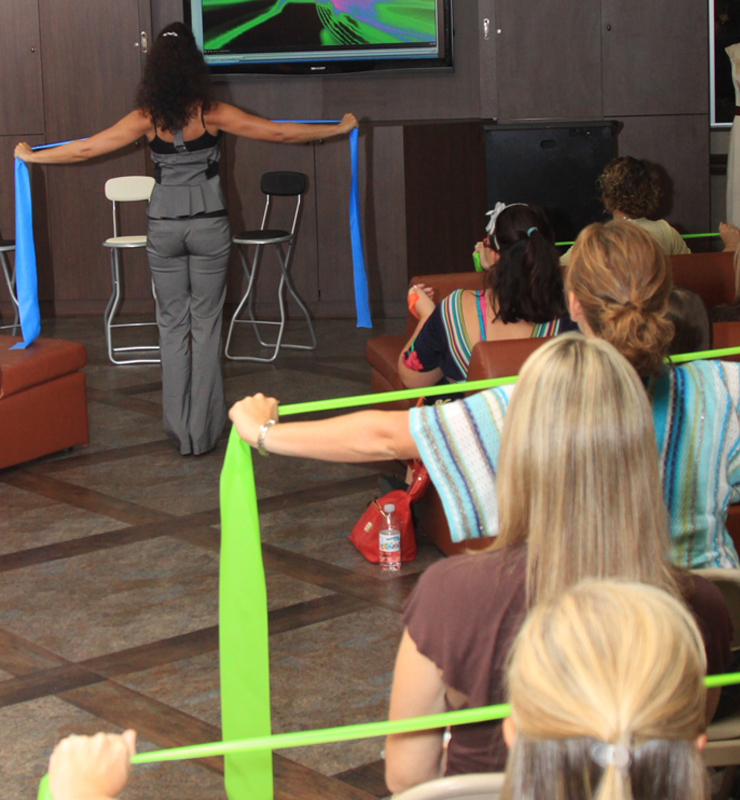 If you own nothing else, invest in a resistance band. 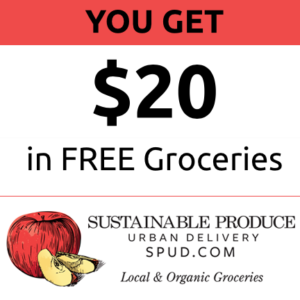 These can be purchased for about $2/foot at any medical supply store. 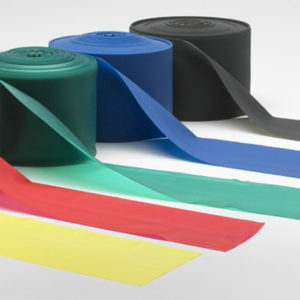 The only brand that I’m aware of is Theraband, and they have worked well for me. Depending on your height, I’d suggest 5-6′ as it’s easier to cut them than to tie them together. Resistance bands come in several strengths; start easy if yo’re never used them before Resistance bands can be used for hundreds of at-home exercises from bicep curls to squats. They take up very little storage space and are great for travelling. I use mine every day before swimming to strengthen my lats. I will note that I am not sponsored by any of these companies, and in most case the brand itself doesn’t matter. All opinions are my own. All content found on this website, including: text, images, audio, or other formats were created for informational purposes only. The Content is not intended to be a substitute for professional medical advice, diagnosis, or treatment. Always seek the advice of your physician or other qualified health provider with any questions you may have regarding a medical condition. Never disregard professional medical advice or delay in seeking it because of something you have read on this Website.